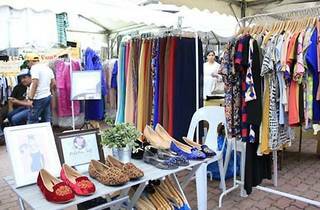 You'll stop in your tracks when you find out mobile app Duriana and seasoned bazaar organisers PintuMerah (the folks behind the KL Vintage Festival) are teaming up to bring you arguably the biggest bazaar to hit the city. 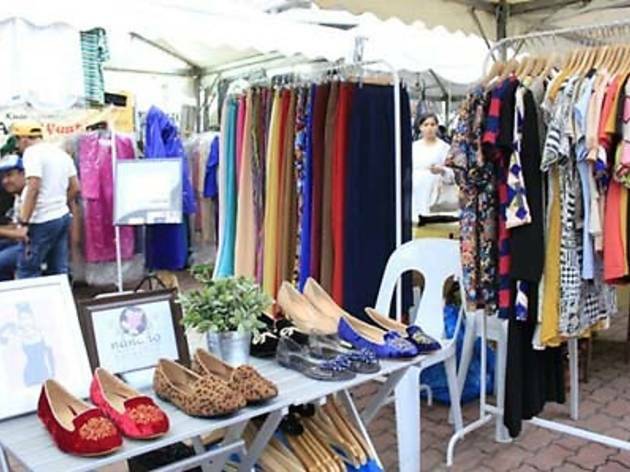 With over 200 vendors at the market, scour for treasures ranging from clothing to pre-loved handicrafts, accessories, vintage items, art and even food. Make sure to download the Duriana app at the entrance to stand a chance to win rewards every hour. Vintage collectors and savvy bargain hunters, go shopping crazy.